A career with NAIS Manila offers all the opportunities associated with a dynamic, global organisation. 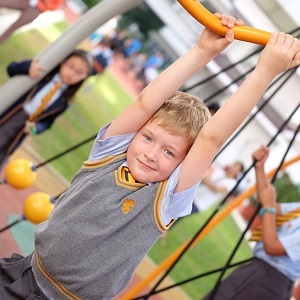 We provide fantastic learning and continuing professional development opportunities, both within the school and across Nord Anglia Education. Working in an environment where teachers are truly valued is a major plus for our staff. We are dedicated to ensuring that all teachers are proud of the school they work in, extending beyond enjoying excellent working conditions and packages. 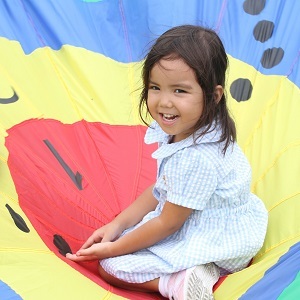 The school is focused on the ambition to improve, develop and provide opportunities in all areas of school life. 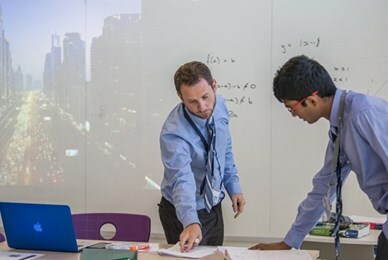 We aim to recruit teachers of the highest calibre to continue to develop and grow the school’s reputation as one of the leading international schools in the Philippines. We are seeking energetic and enthusiastic individuals who can contribute to all aspects of school life. In return, we offer the chance to grow professionally in a supportive and caring environment, allowing you to broaden your horizons by living in a culturally rich and fascinating city. 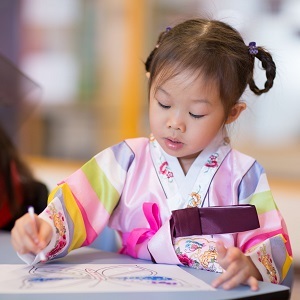 NAIS Manila is a member of the Nord Anglia Education family of 55 international schools located in 25 countries across the world. 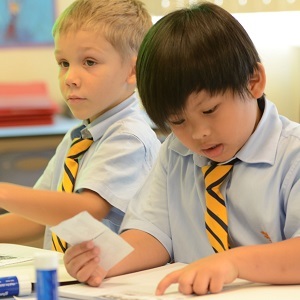 By joining NAIS Manila, you will become part of a committed and innovative team of global educators, with world-class opportunities for personal and professional development, such as the Nord Anglia University. Our friendly community will help your family settle into life in Manila. In no time at all you'll feel like you've been here for years.